Walters & Company are a leading independent Certified Practising Accountants business based in Essex. 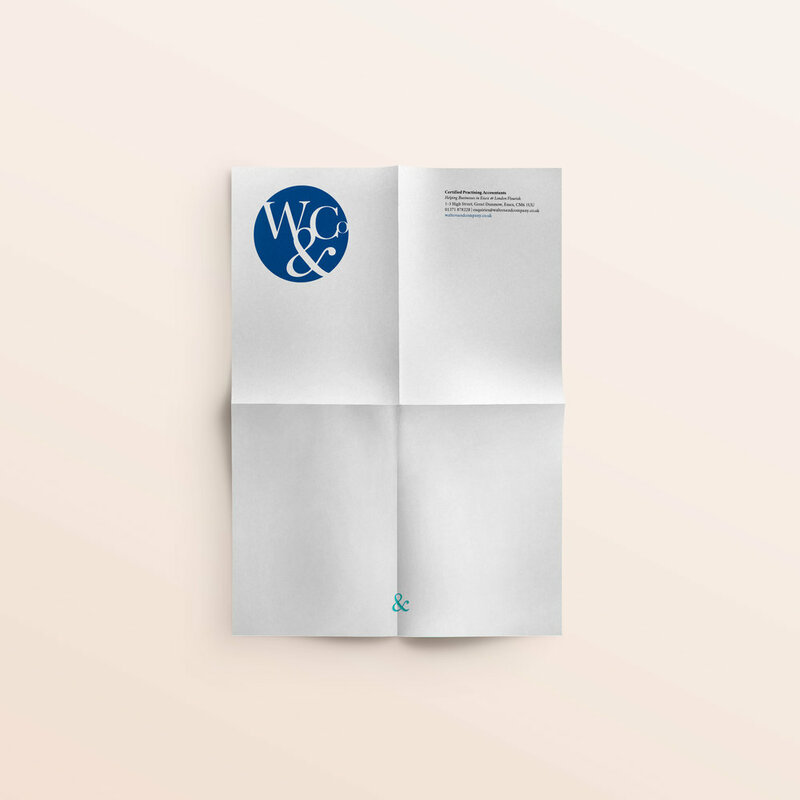 Established since 1989, Walters & Company have a large number of clients and a successful consultancy business, but they wanted to establish an online presence for potential new customers, as well as refining their marketing collateral. I started the project developing an extended brand identity, looking at current logos, and then went on to apply these new styles to a website and brochure design. I also took part in the copy writing and image sourcing for the brief. The website's main objective was to inform new clients of the services on offer at Walters & Company, as well as for current clients, wanting to upload/view financial documents. We kept the overall look and feel, quite simple and bright, as they wanted to keep their friendly and professional ethos at the heart of their new branding. For a fresh approach, we went on to add a pop of bright turquoise into the illustrations, stepping away from more traditional colour palettes often seen in financial design.